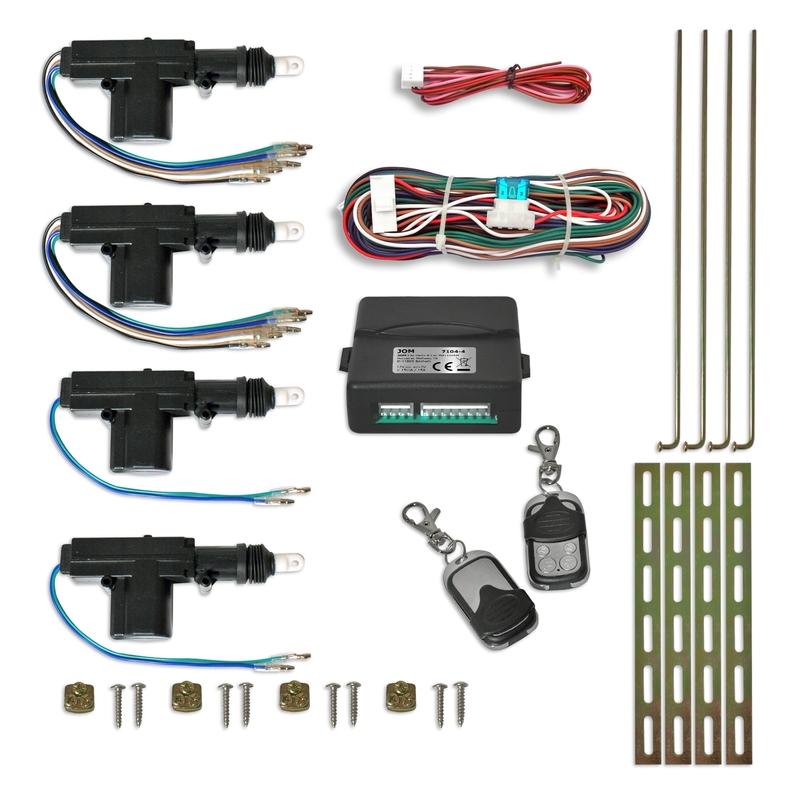 Universal central locking system for 4 doors, - upgrade your vehicle to comfort! 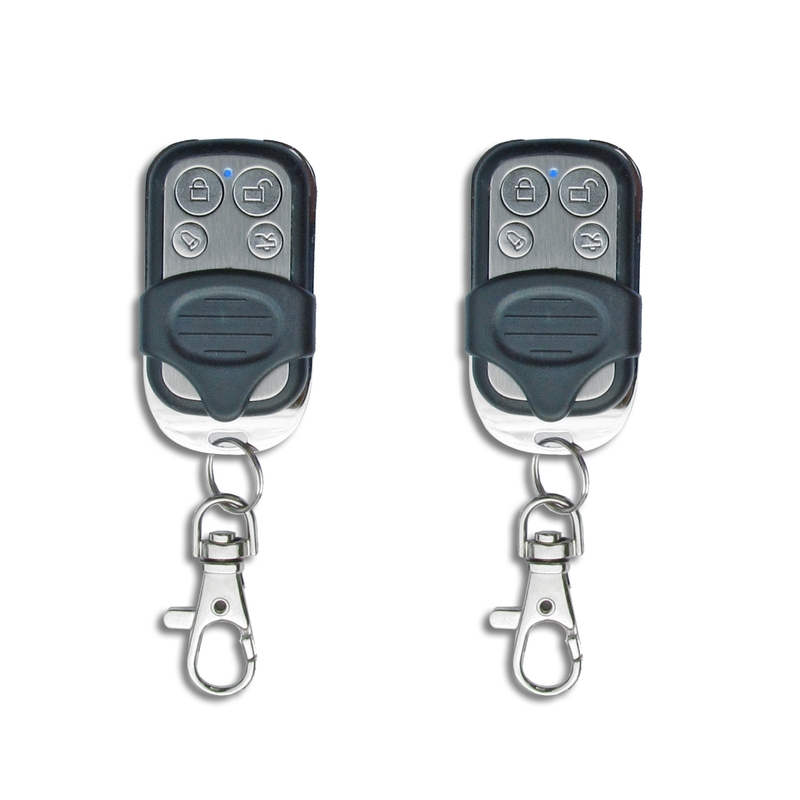 Lock and re-lock the doors easily by radio-remote control. Never search again the door lock, just open the doors easily from a distance - indispensable when it is raining and by night! You will detect your car easily in the car park thanks to the flashing indicators. 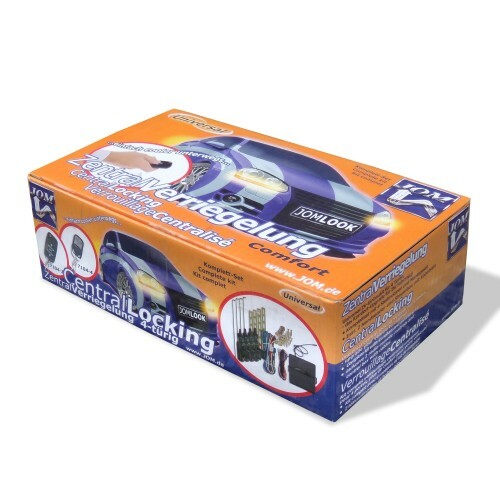 Activation of boot lid (free choice of +/-). Optimally combinable with JOM ComingHome kit 7120!